The Singular Sound BeatBuddy MIDI Sync Breakout Cable is a MIDI converter cable for the BeatBuddy Pedal. 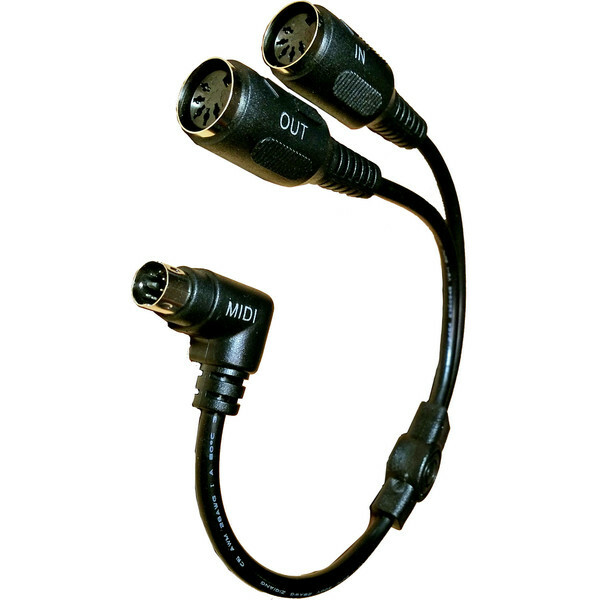 This MIDI cable gives you added versatility and connectivity possibilities for your BeatBuddy Drum Machine Pedal. The cable converts the BeatBuddy's PS/2 MIDI Sync port to full size 5 pin MIDI In/Out ports so you can take full advantage of BeatBuddy's MIDI sync capabilities. This allows you to link MIDI-based equipment to your BeatBuddy Drum Machine Pedal, including loopers and FX modules. This added connectivity gives you a whole new set of possibilities when it comes to modulating your drum sounds.